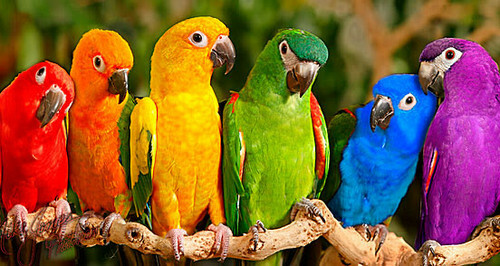 Birds. . Wallpaper and background images in the जानवर club tagged: animals cute birds colorful. This जानवर photo might contain वीरांगना, अमेज़न, तोता, parrakeet, parroket, paraquet, paroquet, parroquet, पैराकैकेट, पैरारोकेट, पेराकेट, पैराकॉकेट, फ्रॉक्केट, तोता, लवबर्ड, and lovebird.